What do you get when you mix 36 cyclists from across the country, one of the best bike routes in the U.S., and the opportunity to raise awareness and money in support of the Fuller Center’s efforts to provide affordable housing to those in need? 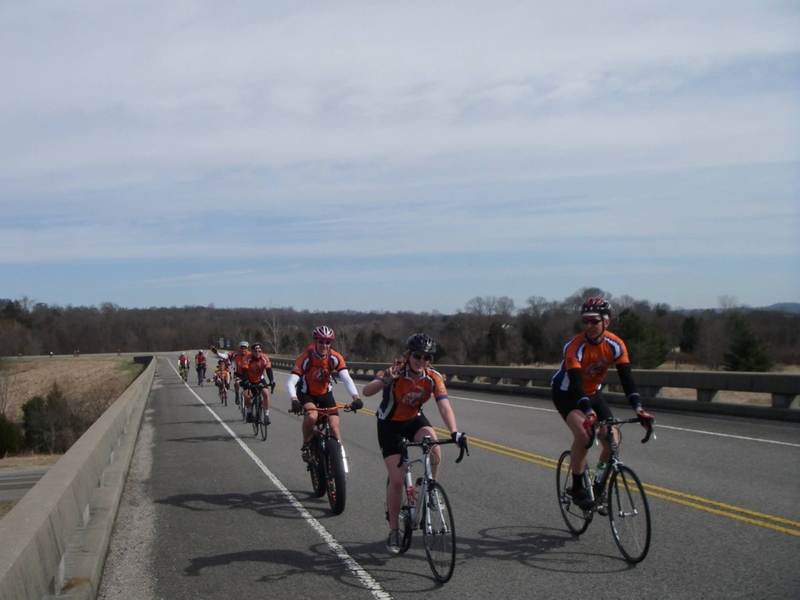 You get an amazing start to the 3rd Annual Fuller Center Bicycle Adventure Spring Ride! It’s day one and the start of the long-awaited adventure has begun! 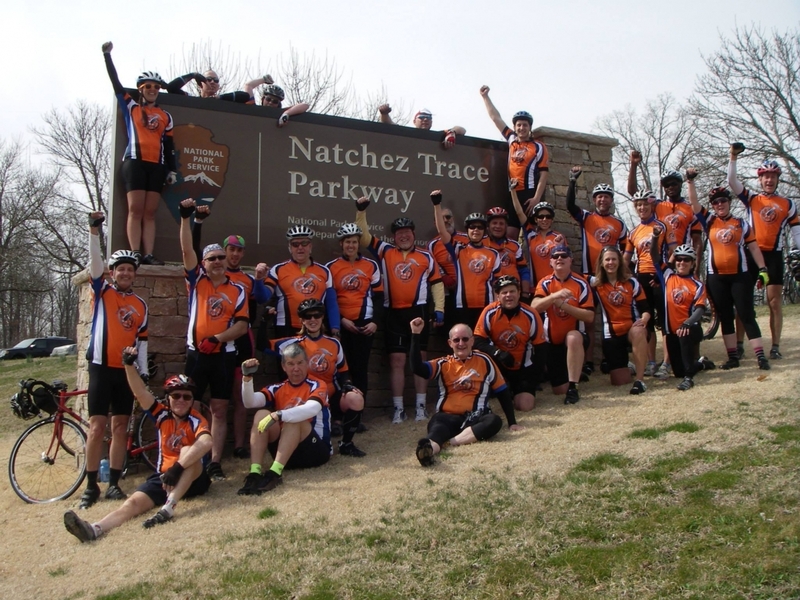 Excitement is in the air as riders anticipate the week ahead, especially after a great 12-mile training ride today along the beginning of the Natchez Trace Parkway. Along with the beautiful scenery, springlike temperatures, and chance encounters with wild turkeys along the way, the high-spirited group gathered for a team photo next to the parkway sign with arms thrust into the air shouting "Oyee" (a signal of enthusiasm that has become a ride tradition over the years). So after a great first day of getting to know each other and learning more about what to expect this week, as well as the important work of the Fuller Center, it’s off to bed early in anticipation of tomorrow’s start down the Trace and another fantastic day ahead. Oyee!